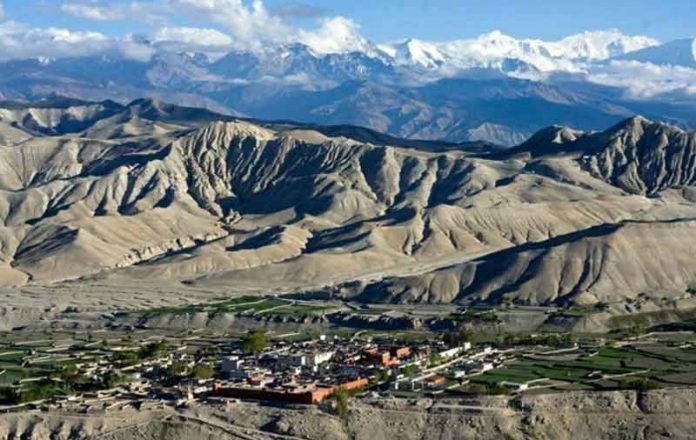 Mustang, July 17, 2016: Because of the complete negligence of the former governments of Nepal, salt mine situated in Upper Mustang has remained close since many years. In the past years, the salt was processed using different traditional skills and techniques and was supplied to different parts of the country. Locals used to sell the salt traveling to the different parts to make a living. The government never paid attention and didn’t make any efforts to manage the salt mine. With the passage of the time, people stopped using the local salt after the government started to aware the people not to use the salt that doesn’t contains iodine. Then, the market of the local salt dried up as the producers became demoralized. He said that the study of the salt mine that was neglected since 20 years has now started. 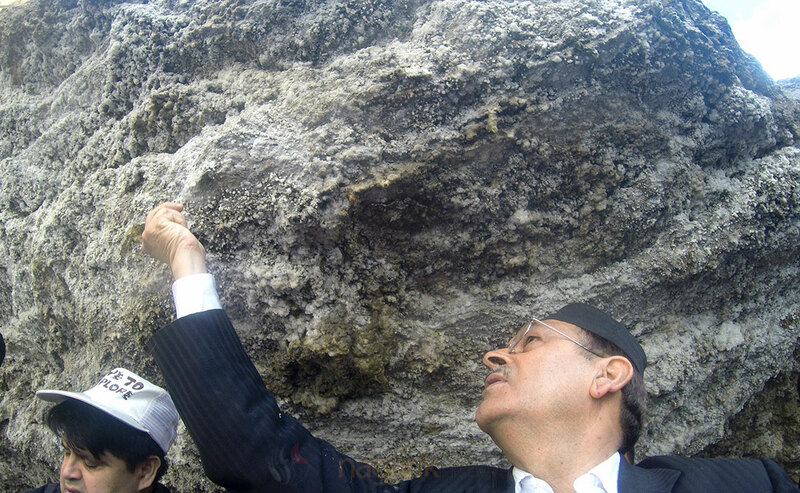 He said,” I have directed Department of Mines and Geology to find out the quantity of salt and bring it for professional use.” He also claimed that the discussions on the mines located in Nepal were never held. “Study and extraction of the mines have started,” he said, “I’m not technically sound, but as a general Nepali, after witnessing the mine, I can say that there are various valuable and useful materials underneath Nepal, we just lack leadership and plans to study, investigate and implement,” he added.